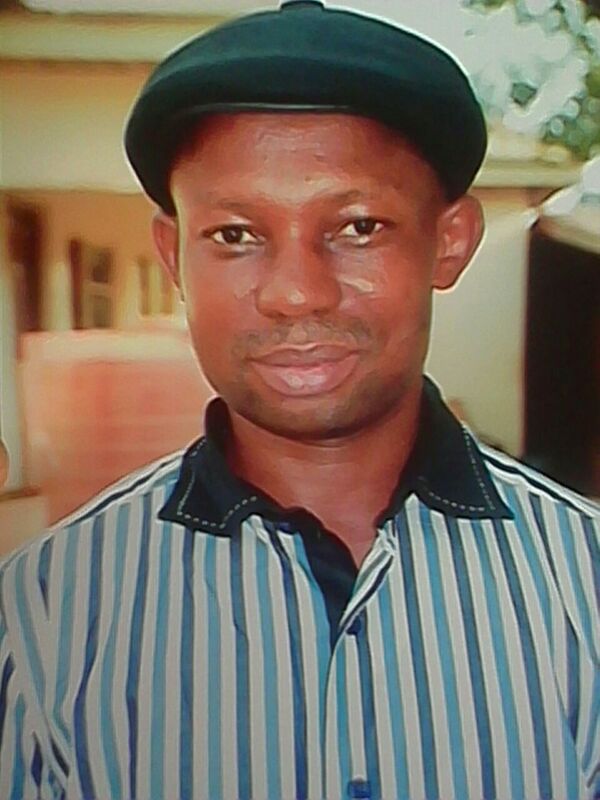 Management Committee Member, Okposi Development Centre. 2. Facilitated rehabilitation (grading + laterite) of Court Area – Obiagu Mgbom Road. 3. Influenced Construction of a culvert near Mgbom Central School to prevent destruction of a section of the road by erosion. I was a street hawker for about 3 years. From the money I saved, I rented a shop and started selling electrical appliances. This I continued even after my tertiary education until I returned home to serve my people as Councilor. I’m currently the Chief Executive Officer of the NGGG Resources Nigeria Limited dealing in Oil and Gas, Block Industry, etc. The firm currently employs at least 10 persons from our constituency. To promote peace and unity among the good people of Ohaozara East Constituency and Ebonyi State; and harness available resources towards meeting the developmental needs of my constituency. Over the past 10 years, I have lived, served and done businesses within Ohaozara East Constituency. I have a very good understanding of the developmental challenges being faced by the people of Okposi and Ugwulangwu. My motivation to run for this office is to work with other stakeholders and contribute to the development of our area. • I shall execute my official duties in a transparent manner, work harmoniously with my colleagues and render accounts of stewardship to my constituents at least once in a year. • I will ensure participation of all key stakeholders including traditional institutions and development unions within our constituency in projecting our developmental needs and seeking solutions to our collective problems. • I will sponsor a bill at the State House of Assembly aimed at empowering youths on skills so as to significantly reduce the number of our constituents and other Ebonyians hawking on the streets of major cities in Nigeria. • Partnering with the Development Centres and communities in our constituency, I will create a skill acquisition program for our youths to reduce unemployment. • Promote the health and rights of my people, including qualitative and affordable medical services for the poor. • Provide support to brilliant but indigent students to pursue their educational endeavors. • Work assiduously to attract developmental projects to our constituency. I will work with you! I will work for you!! 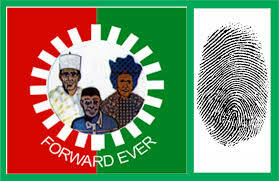 Vote Labour Party – ebe e sere mmadu!